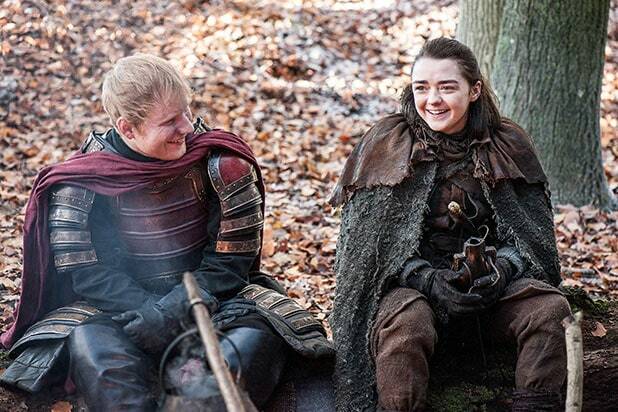 If you weren’t the biggest fan of Ed Sheeran’s “Game of Thrones” cameo, you’re not alone. Kristian Nairn — known for his portrayal of the beloved Hodor on the HBO series — says the cameos take viewers outside the world of Westeros. 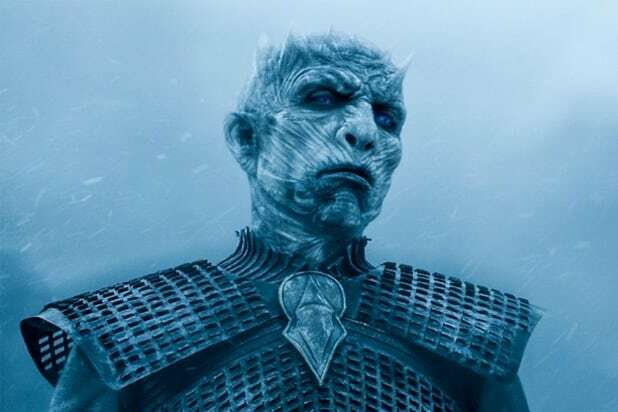 Nairn, 42, said that when Sheeran showed up as a singing Lannister soldier in the Season 7 premiere, it was confusing to see such a recognizable pop star in George R. R. Martin’s fantasy world. “I was like, ‘Why is Ed Sheeran here?’ I mean, Ed Sheeran’s great. He’s a great guy, great musician, but why is he in ‘Game of Thrones’?” he said. “It’s a fantasy show. We’re all caught in this amazing world and spend so much time and money and talent to create, and all of a sudden there’s a pop star? What?” he said. There was one cameo that Nairn didn’t hate.